Facebook’s chief executive said he planned to shift people away from the public broadcasting that had long been the core of social media. The new direction, set to redefine how people connect, also raises questions about the company’s power and profits, and what it means for user data. SAN FRANCISCO — Social networking has long been predicated on people sharing their status updates, photos and messages with the world. Now Mark Zuckerberg, chief executive of Facebook, plans to shift people toward private conversations and away from such public broadcasting. Zuckerberg, who runs Facebook, Instagram, WhatsApp and Messenger, on Wednesday detailed how he intended to change the essential nature of social media. Instead of encouraging users to publicly post material, he said he would focus on private and encrypted communications, in which users message mostly smaller groups of people they know. Unlike publicly shared posts that are kept as users’ permanent records, the communications could also be deleted after a certain period of time. He said Facebook would achieve the shift partly by integrating Instagram, WhatsApp and Messenger so that users worldwide could easily message one another across the networks. In effect, he said, Facebook would change from being a digital town square to creating a type of “digital living room,” where people could expect their discussions to be intimate, ephemeral and secure from outsiders. 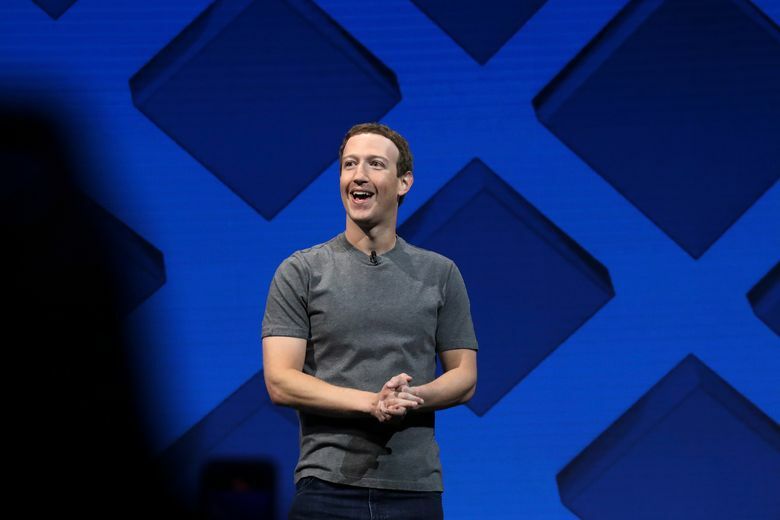 Facebook’s new direction is set to redefine how people use social media and how they will connect with one another. That has societal, political and national security implications given the grip that the company’s services have on more than 2.7 billion users around the world. In some countries, Facebook and its other apps are often confused as being the internet. Zuckerberg did not address how focusing on private, encrypted communications would affect the bottom line at Facebook, a $490 billion company. For years, it has minted billions of dollars by showing ads in its News Feed, the never-ending stream of photos, videos and status updates. The News Feed depends on people publicly posting content every day. Zuckerberg’s decision follows years of scandal for the social network. Facebook has been in the spotlight for its lax attitude toward the way it handles people’s data, as well as how foreign government agents have used the platform to spread disinformation. Regulators have intensified scrutiny of Facebook’s privacy practices, with the Federal Trade Commission considering a multibillion-dollar fine against the company for violating a 2011 privacy consent decree.